This welcoming hotel in Bragança, located in the city center and offering easy access, enjoys a privileged location for those on business or leisure. In addition to comfortable and modern rooms, guests can also enjoy the bar, 24-hour snack service, WIFI a ccess and private parking. 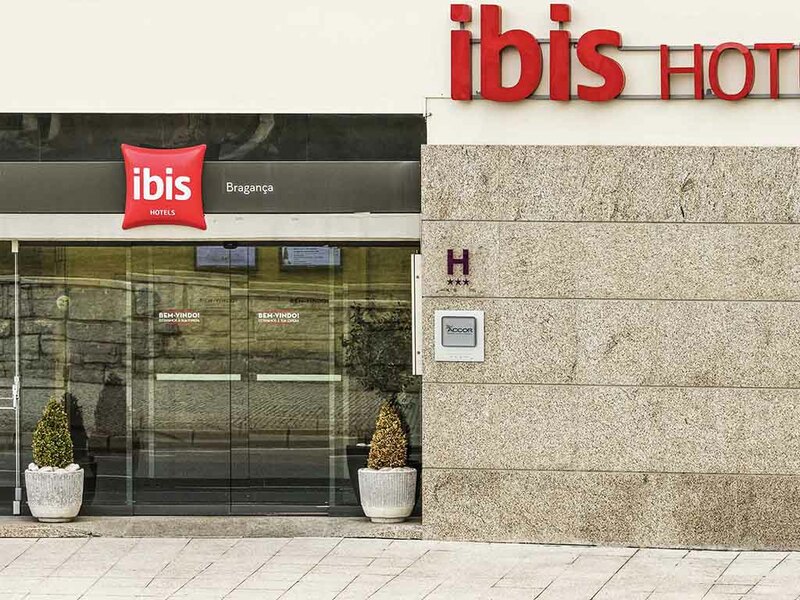 The Hotel ibis Bragança also has two fully equipped meeting rooms.